I’ve got big news. BIG I TELL YOU! 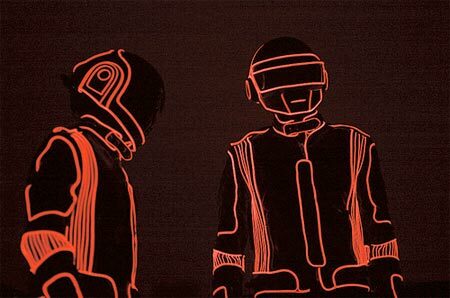 If you head over to 107.7 The End’s website, you can preview 6 tracks from the upcoming TRON: Legacy soundtrack produced by none other than Daft Punk. 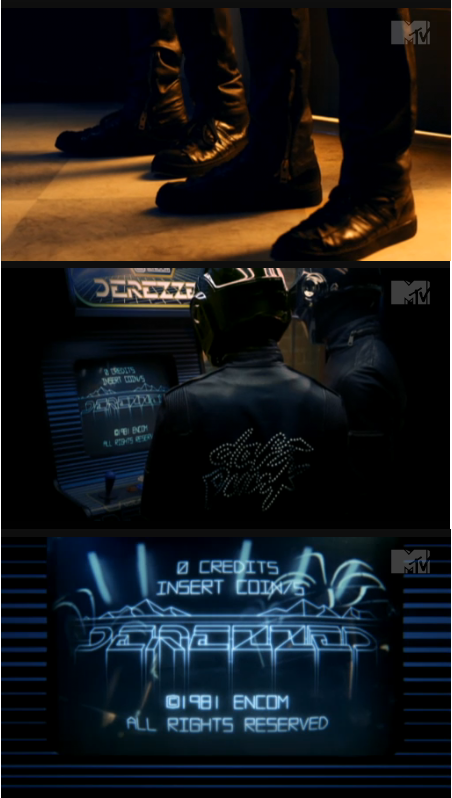 Yes you heard me, 6 real tracks, made by Daft Punk, for your listening pleasure. I’ve been keeping a close eye on all things TRON, including the release of all the trailers. The tracks you can listen to are mostly just the music from said trailers, but they’re still awesome. I can’t wait to see the movie and I really can’t wait for the soundtrack. Be sure to check out the second to last song that you can preview, it is dark, massive, and intense. Oh! So GOOD! UPDATE: Head over to Too Many Sebastians to download all the previews! Hurry, while you can. I have a feeling those won’t be up forever.